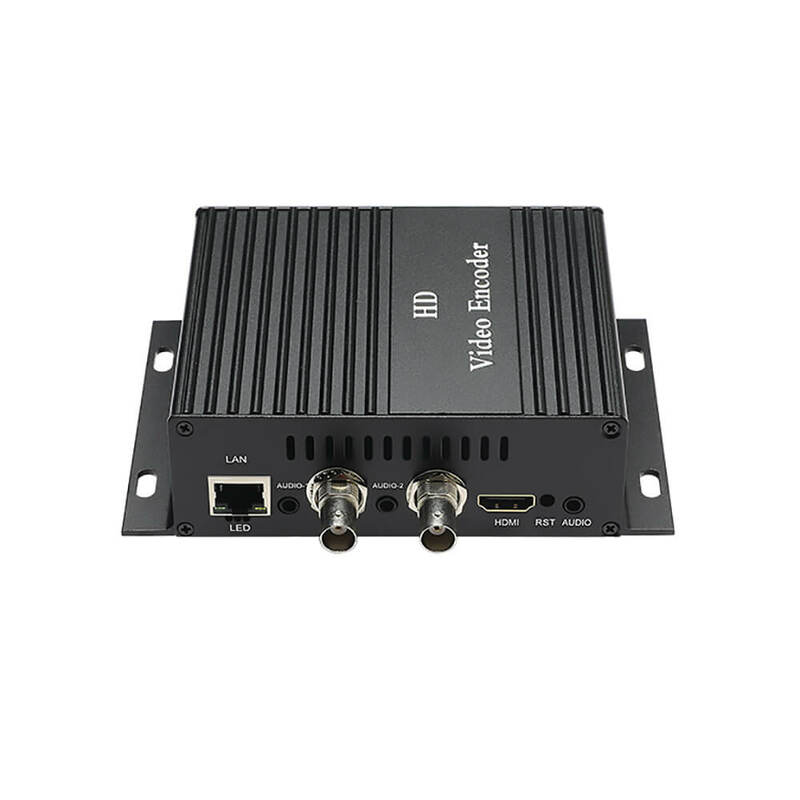 TBS2610 is a professiomal high-definition product which support 1 channel HD HDMI video and 2 channels CVBS/AV video input. 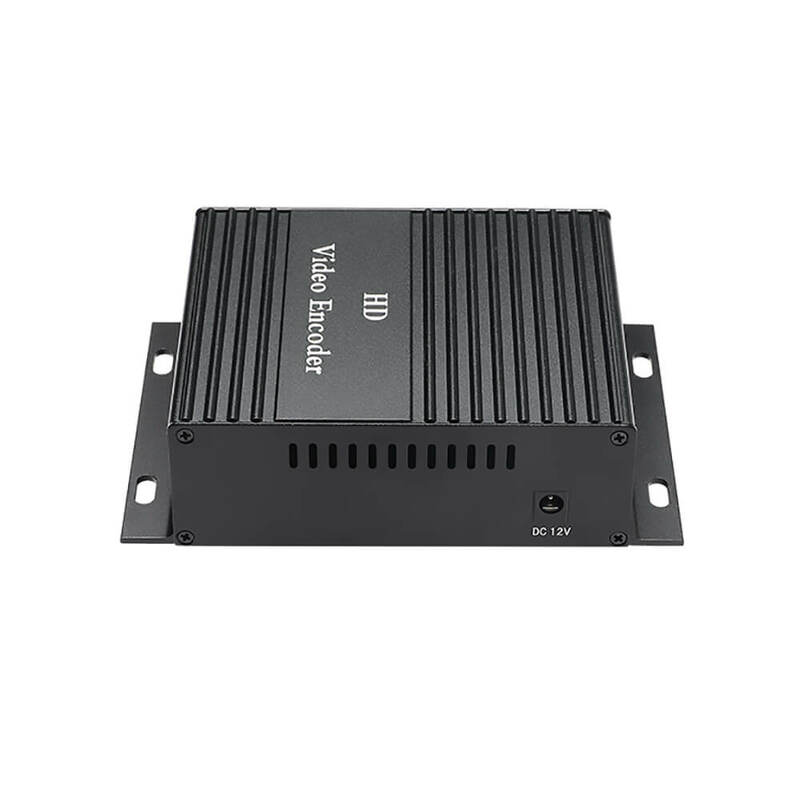 3 channels 3.5MM independent audio interface acquisition function. 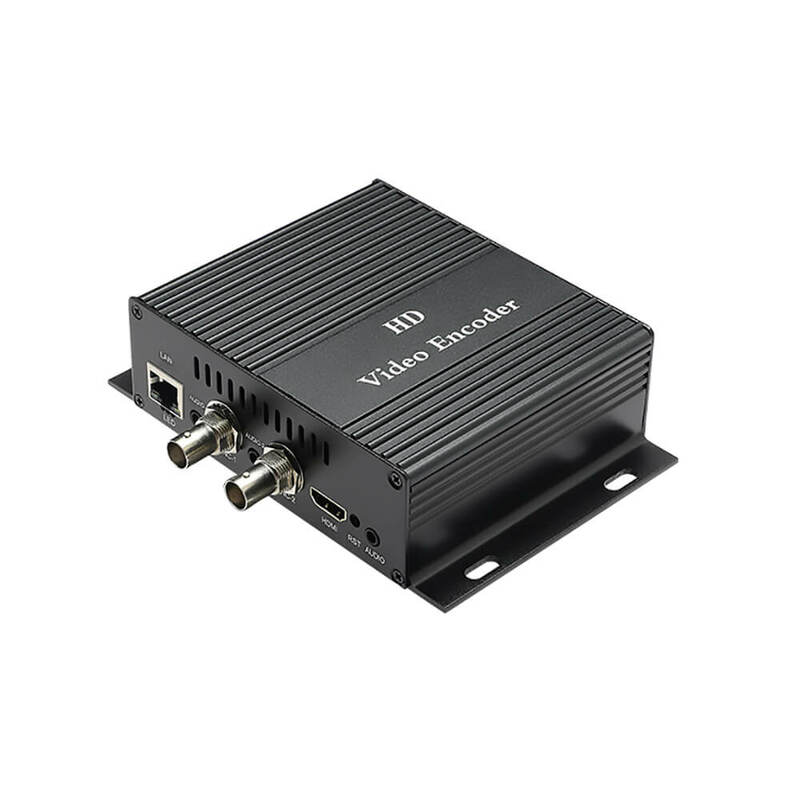 Dual Streams output H.264 format, Audio MP3/AAC format. The coding rate can be adjusted and the picture quality can be controlled. 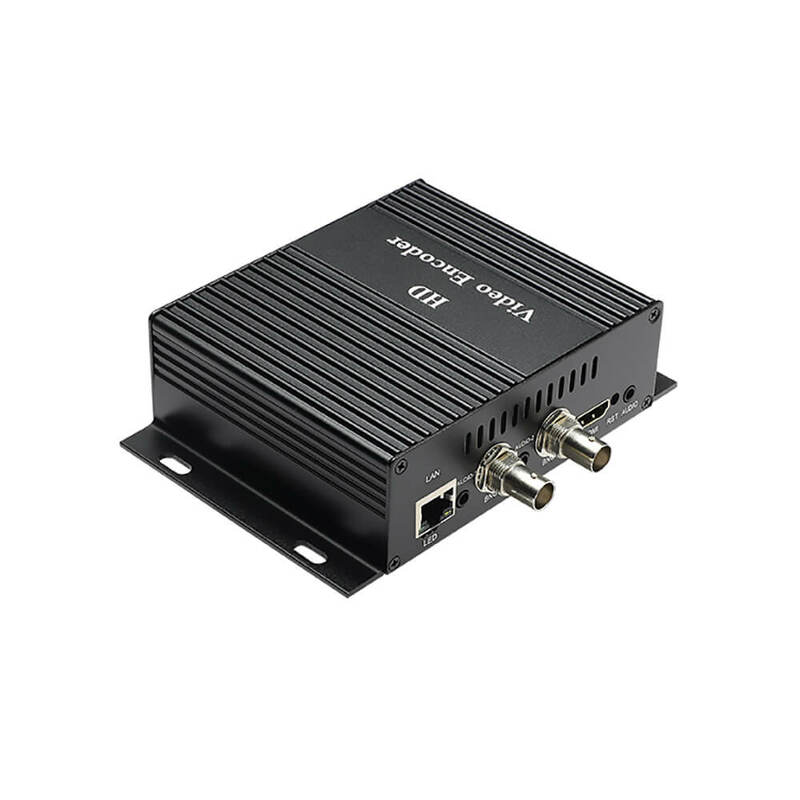 Support HTTP / RTSP / RTP/ TCP / RTMP / FLV/ UDP / ONVIF protocols.